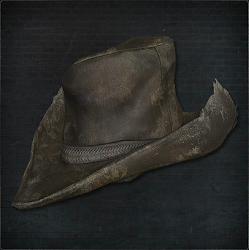 A standard hunter's hat, worn by Yamamura the Wanderer. hunter and confederate of the League. 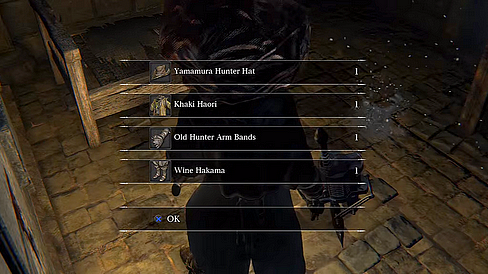 Has one of the highest Fire resistance of all head pieces.